Houston Heights is a community located on the Northwest-Central side of Houston, Texas. Its closest highways are 610, I-10 and I-45. Houston Heights is served by Houston ISD, including Waltrip High School and Heights High School, as well as several middle and elementary schools. The neighborhood is home to The Heights Theater, the Heights Branch Library, Milroy Park and Community Center, Love Community Center, and Lambert Hall, which hosts Opera in the Heights. Residents in Houston Heights also enjoy all the amenities of downtown Houston, including Minute Maid Park, Discovery Green, and the Houston Zoo. 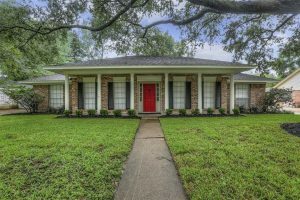 Houston Heights is about 10 minutes from downtown Houston. 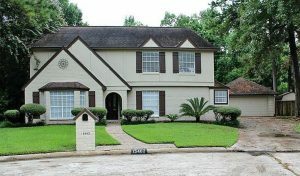 The community is 25 minutes from both George Bush Airport and 30 minutes from Hobby Airport. 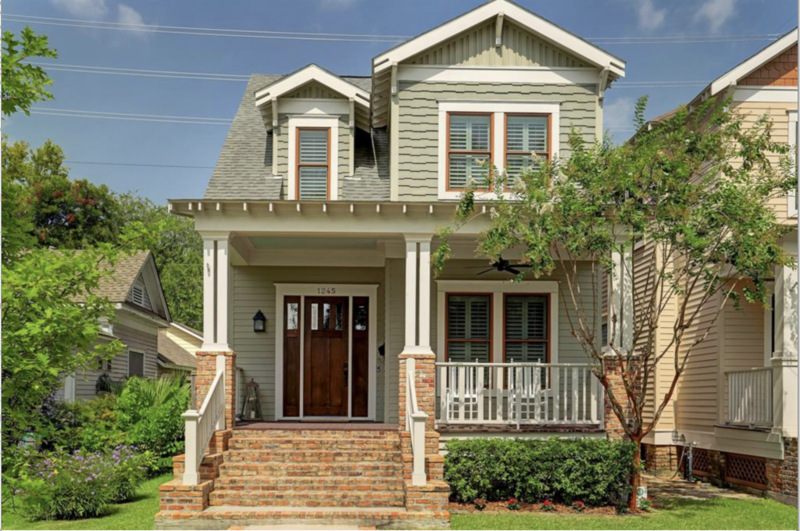 Most Houston Heights real estate is historic, hailing from the 1920s and ‘30s. Many properties have been remodeled or upgraded in recent years, and average home prices range from $300,000 to upwards of $1 million. 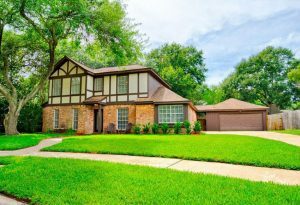 There is also land for sale in Houston Heights, with builders like David Weekley Homes, Lennar, and Toll Brothers still developing the area. As experienced Realtors in Houston, we’re here to help guide you in your local home search. Contact us today to learn more about Houston Heights or to view homes listed in the area.